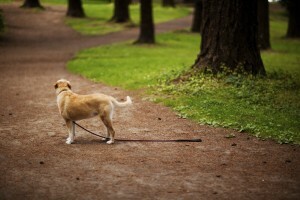 I Found A Lost or Stray Pet: Now What? As a consummate animal lover, you may rejoice at the chance to help a stranded or lost pet, but it can definitely be unnerving for some, including the animal. Of course, the four-legged friend that took up residence under your deck or on your front stoop may be a stray without a devoted owner. He or she could also have a warm, loving home somewhere with a worried or heartbroken pet parent waiting. 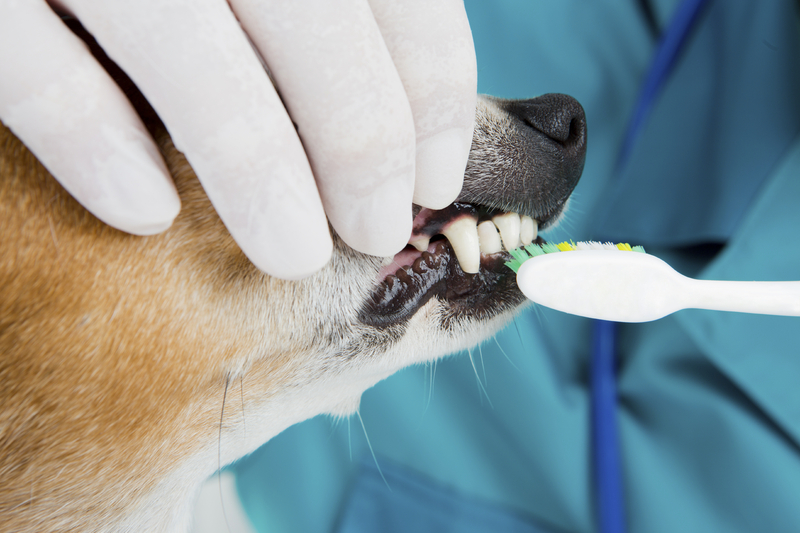 While pet dental care can sound daunting, it’s an incredibly undervalued aspect of pet health. After all, our pets can’t choose to learn the tricks of good dental care or tooth brushing. They depend on us to provide daily dental care to keep them from developing dental and gum diseases. And, while brushing your dog or – even more daunting – your cat’s teeth each day doesn’t sound like a trip to the beach, it does help prevent periodontal disease and other serious health conditions. We accept walk-ins during our Doctor's Hours to meet your busy lifestyle. If you’d prefer to make an appointment, we offer those too! Keep Your Pet Healthy All Year Round! We offer plans for puppies, kittens, adult dogs & cats. With affordable monthly payments and our convenient hours, it's the best value in helping your pet live a longer & healthier life! Call us at 630.530.1900 for details! We are currently fostering some great pets available for adoption! Visit our Featured Foster page HERE to view all animals available for adoption and make an appointment to meet them at our clinic by calling us at 630.530.1900! “Great 1st visit. Dr. Harris was very kind to Cozi (and me) and very professional. He listened and explained what needed to be done. They are all very cost conscious. The clinic came highly recommended but this was better than I could ever imagined.”—Linda C.
“Everyone was friendly and attentive. You can tell they care about every pet that walks through the door.”—Megan M.
“Thanks for taking care of buster. He's back to normal now. Even though his sx were a bit vague, the doc seemed to diagnose and treat. Thanks again.”—Chip L.
“My boxers been going there for long time staff and veterinarian are wonderful. It's not to close to me but Iam just happy taking them there. I love my boxers and if there happy and healthy that's what matters to me.”—Mirian M.
“Very clean reception area, assistants kind and considerate, they go out of their way to provide answers and service...the vets are fantastic. They listen, respond to questions and in general make you feel good about being there.”—Carol B. “Alex, the vet tech, was very nice and greeted me right when we entered the exam room! The Dr. (forget her name, but cute younger girl with blonde hair) was very friendly and informative. The room smelled clean and was orderly.”—Ashley M.
“Friendly staff, Wonderful Vet! Really takes time to listen & be reassuring.”—Kimberly E.
“Clean, modern, well staffed, timely, one stop pet shop right by my home! Great experience on our first visit!”—Michele F.
“Every time I take my German Shepherd puppy, Dexter, to Elmhurst Animal Care we are greeted by friendly staff and they take care of us in a timely manner. The veterinarians are also very friendly and knowledgable. Dr. Langer is great! !”—Heather F.
Get an insider’s view of our veterinary hospital. Visit Elmhurst Animal Care Center at a time that is most convenient to you and your busy lifestyle. Saturday: 7 a.m. – 5 p.m.
Sunday: 11 a.m. – 2 p.m.
Monday – Friday: 8 a.m. – 7 p.m.
Saturday: 8 a.m. – 3:30 p.m. Copyright © 2019 Elmhurst Animal Care Center. All rights reserved. Veterinary Website Design by Beyond Indigo Pets.